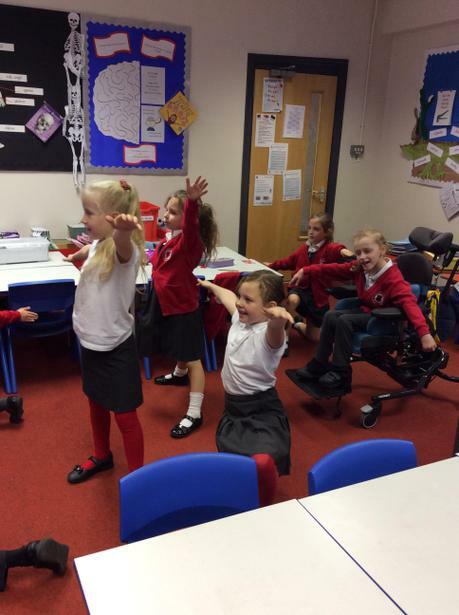 Chorley’s Angels returned to school today. 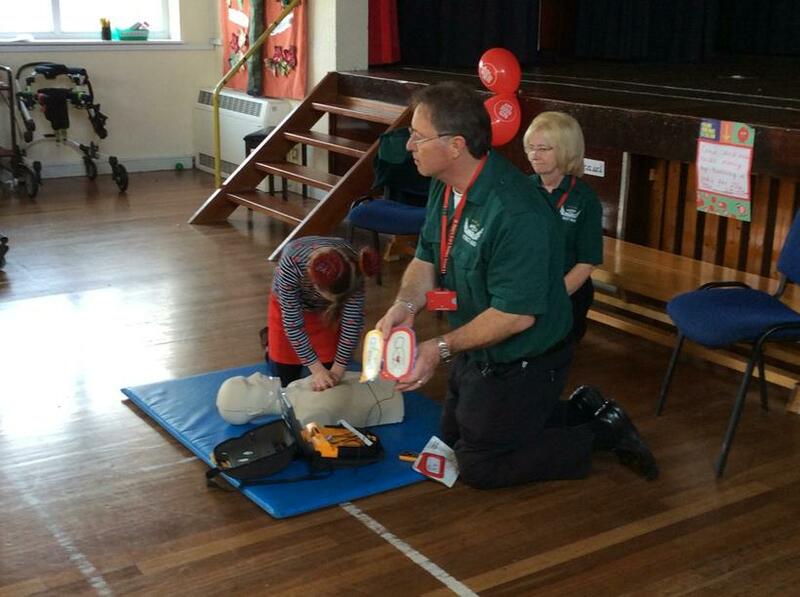 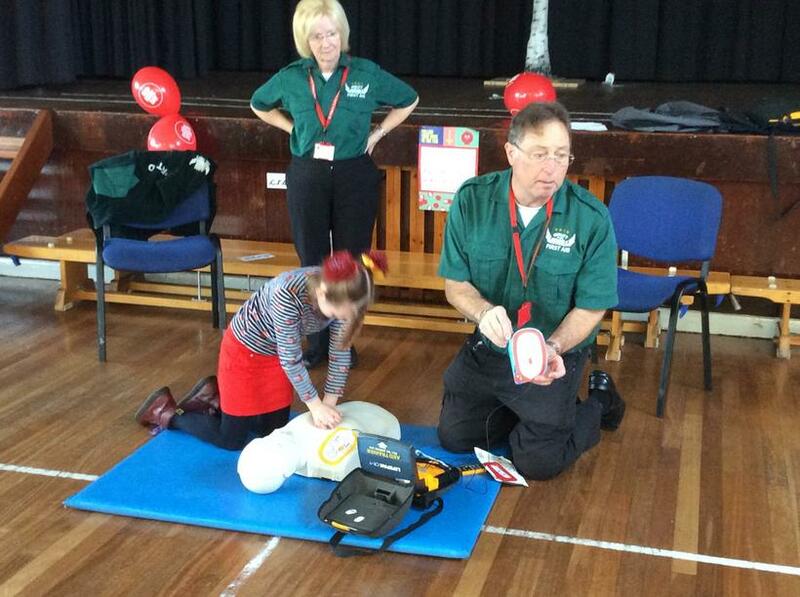 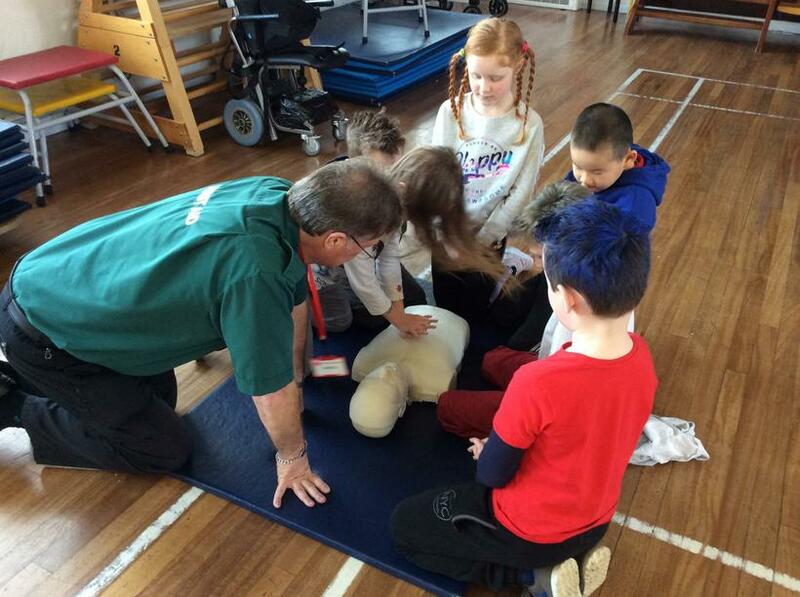 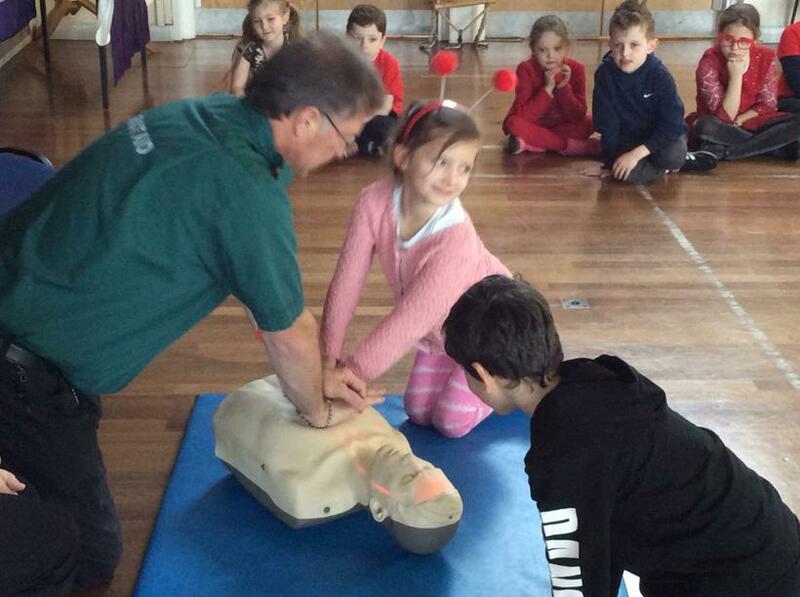 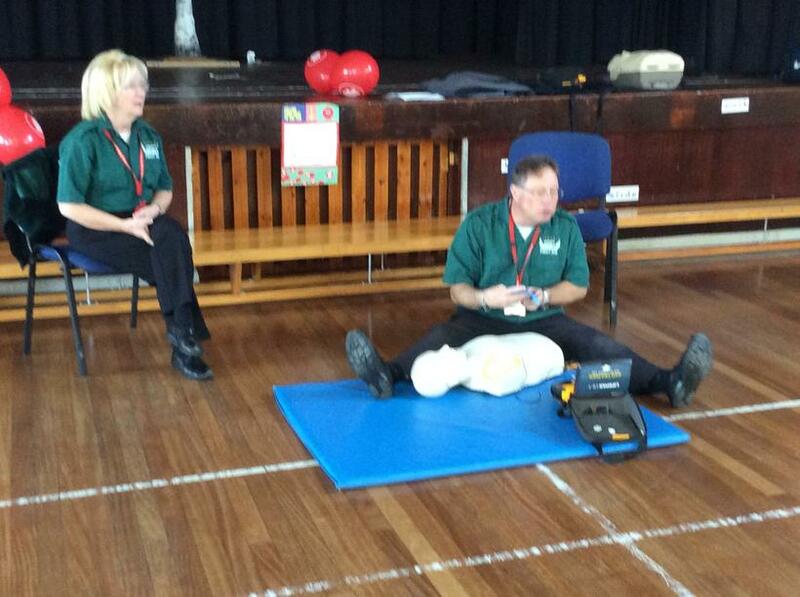 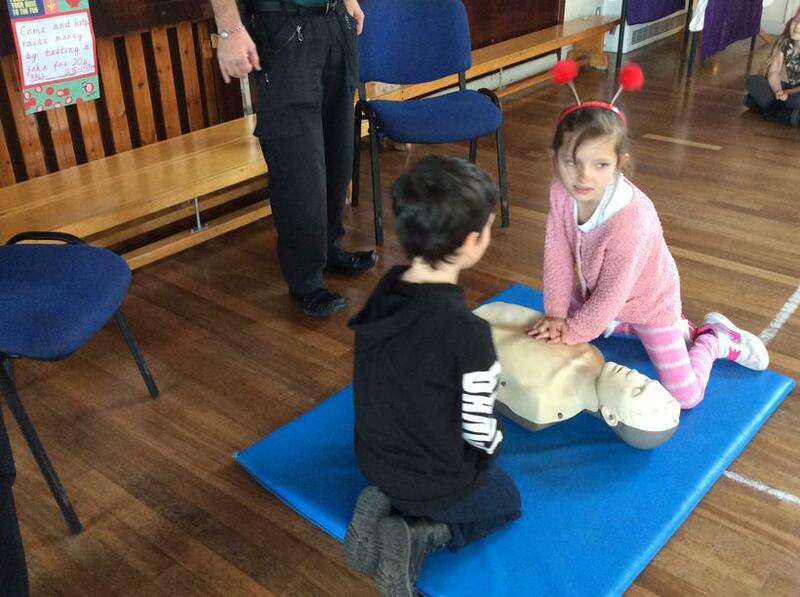 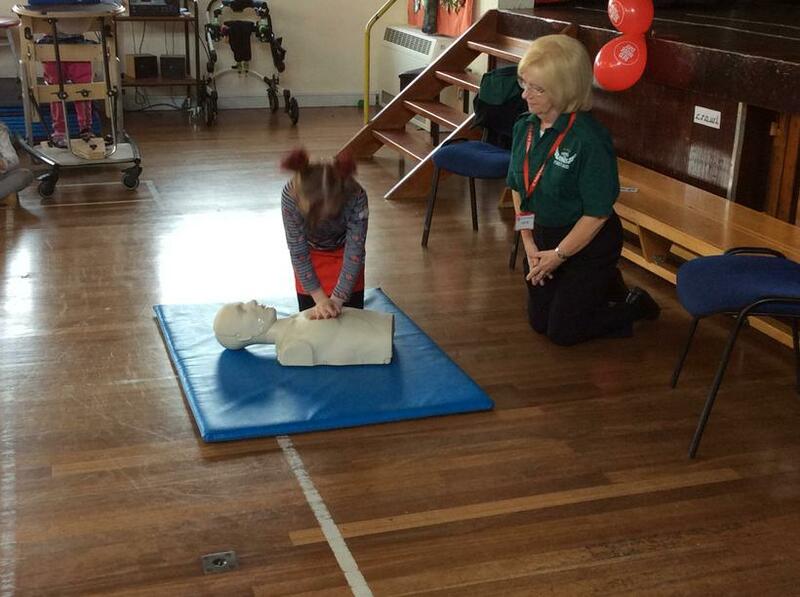 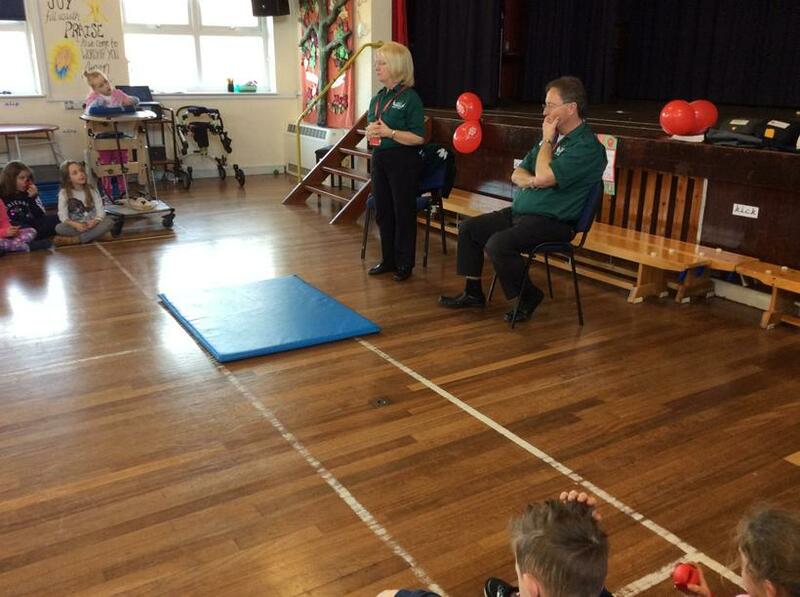 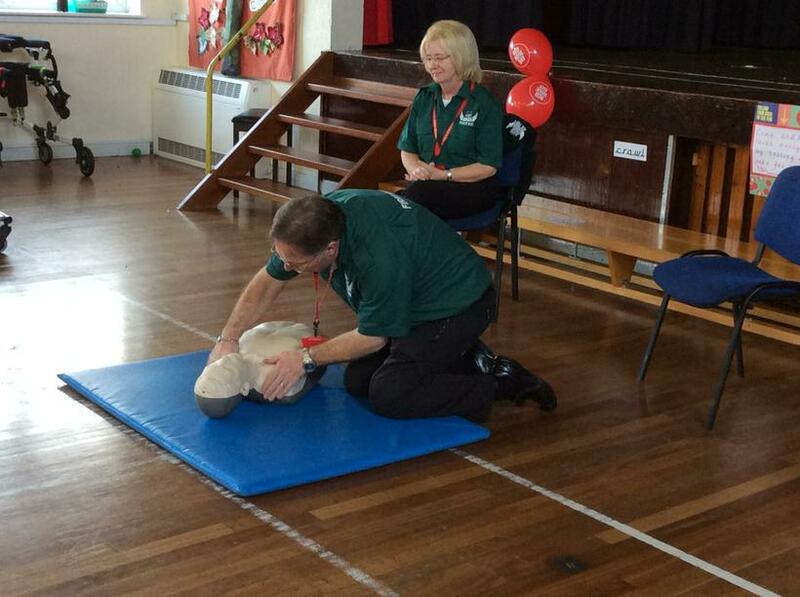 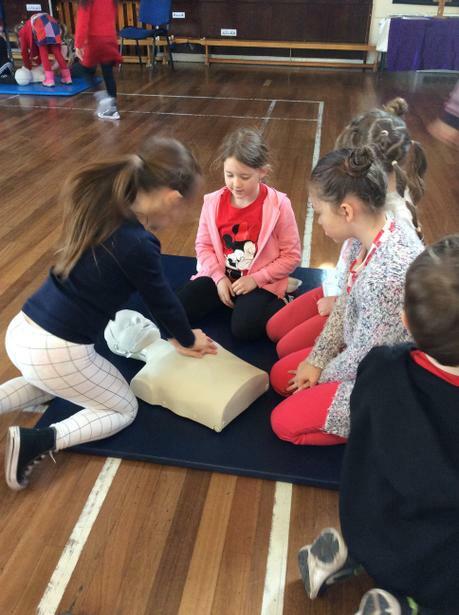 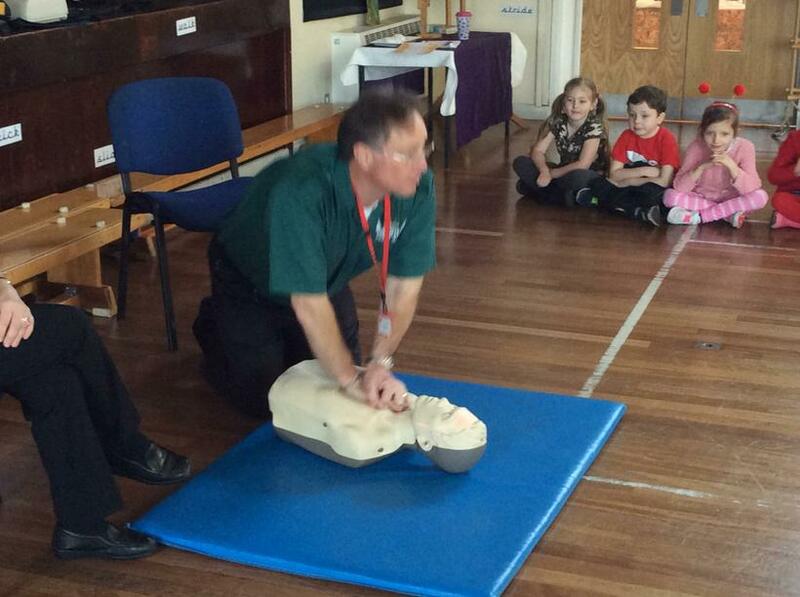 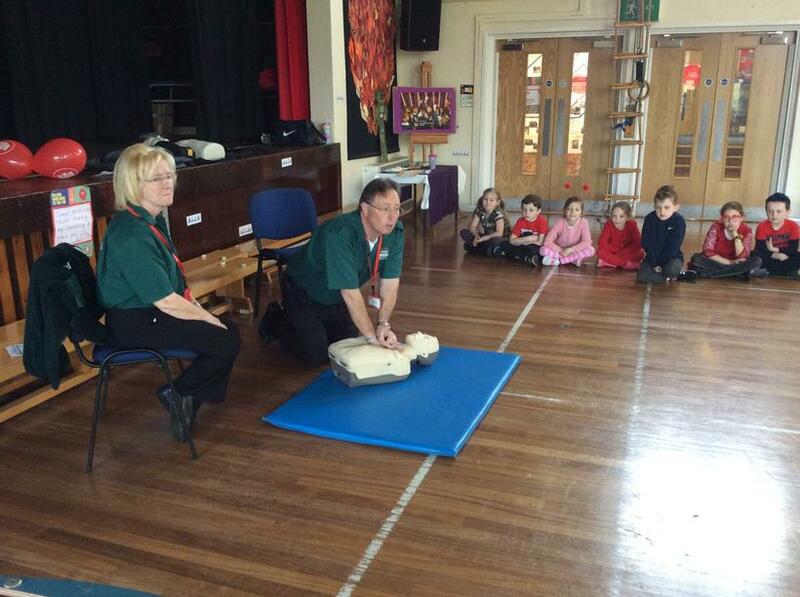 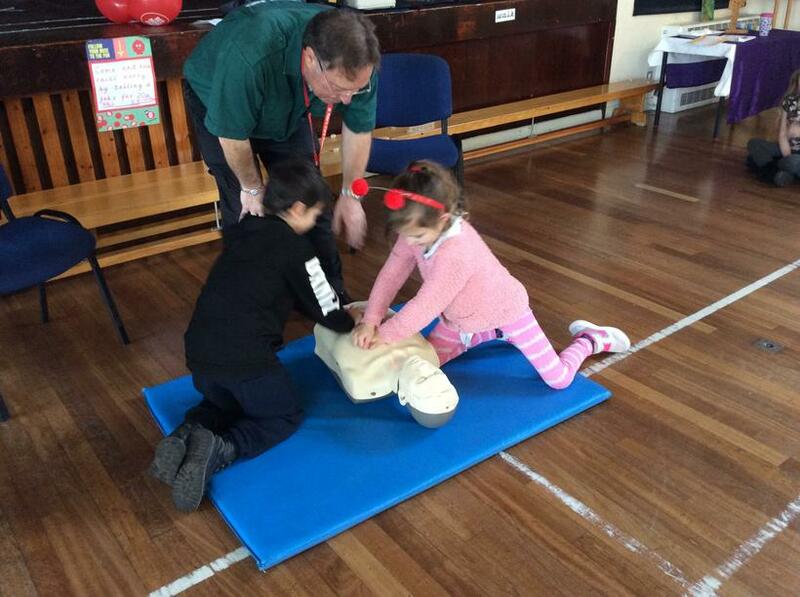 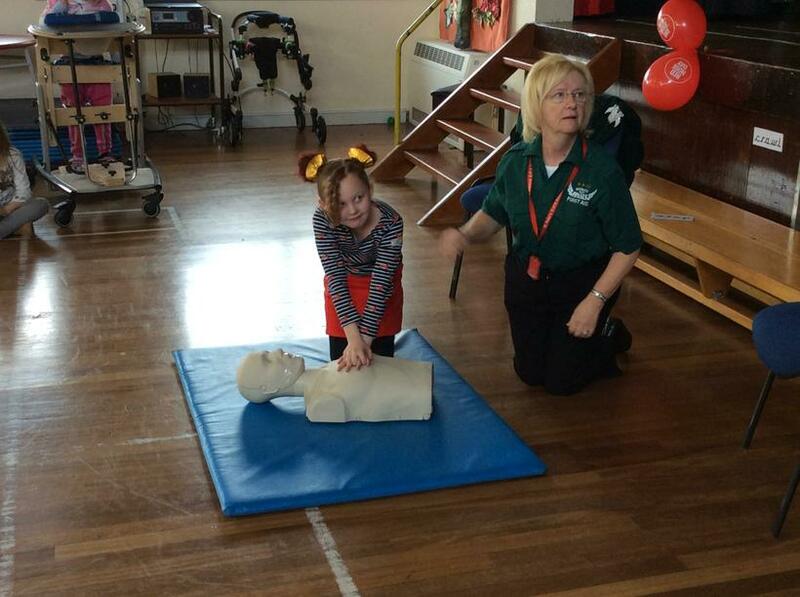 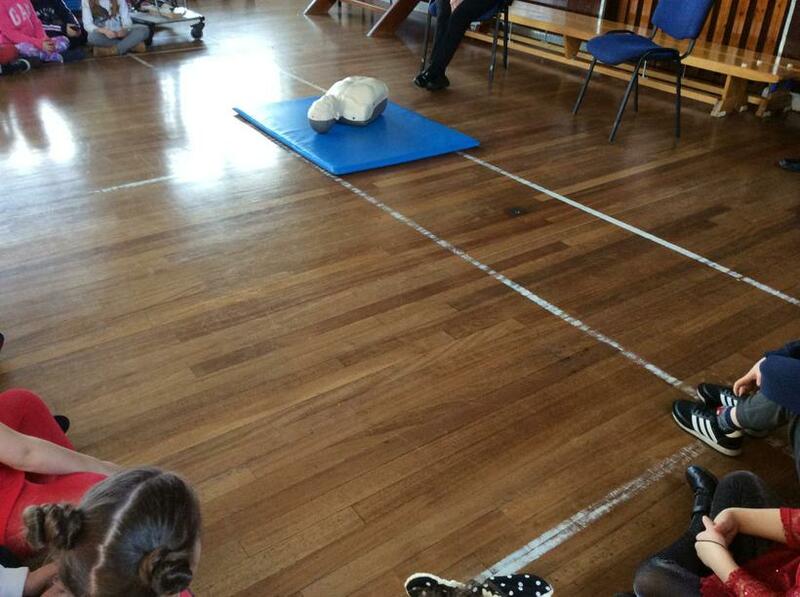 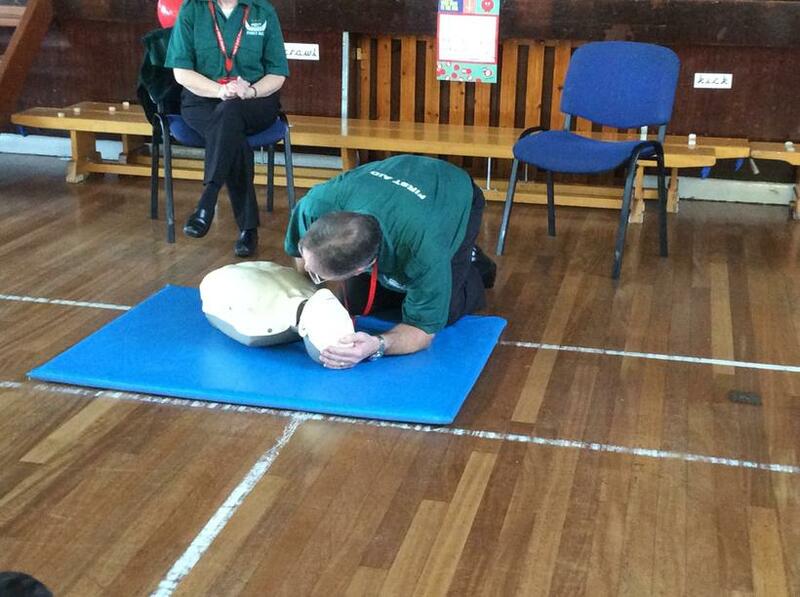 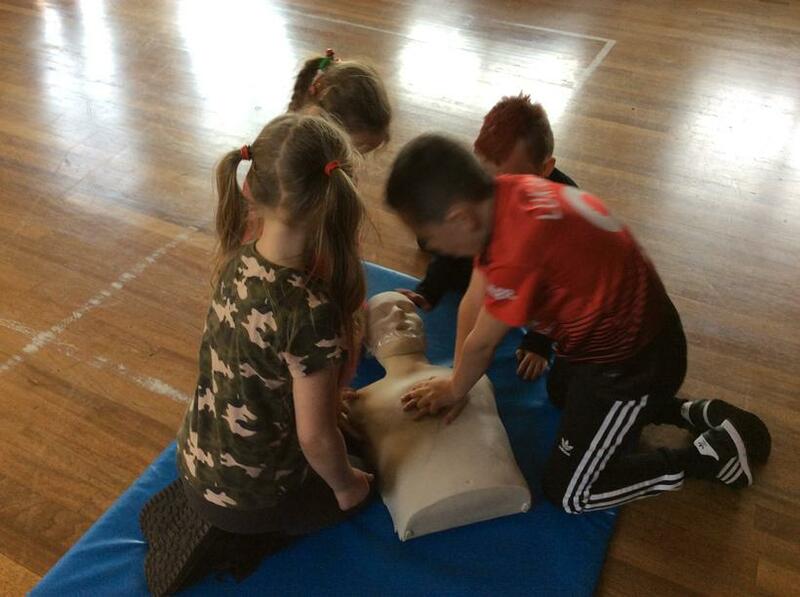 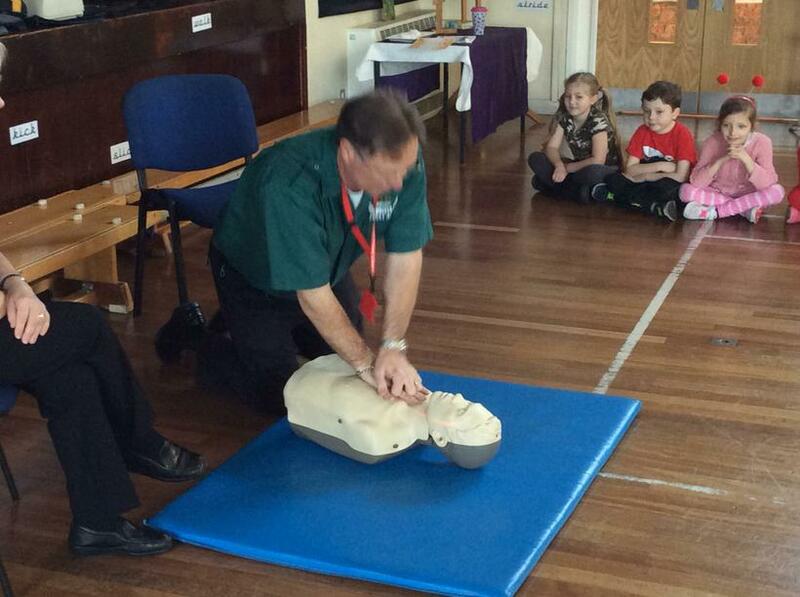 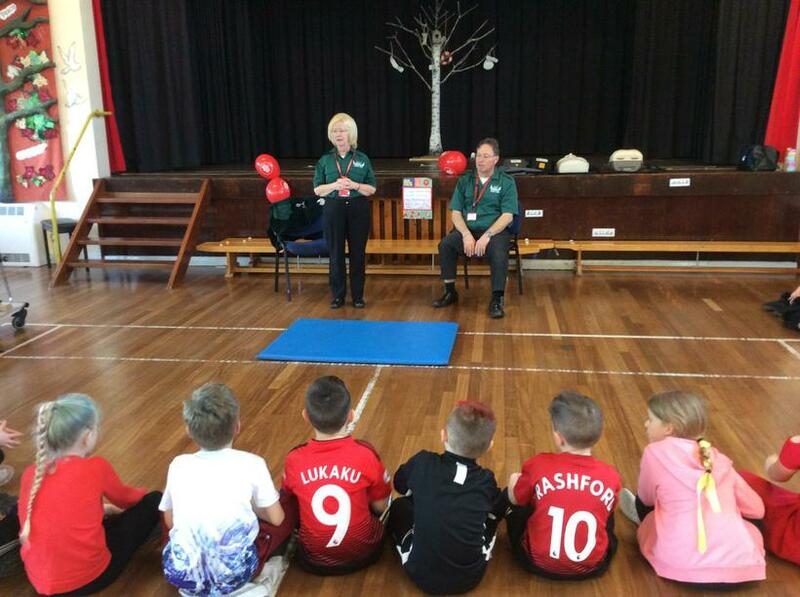 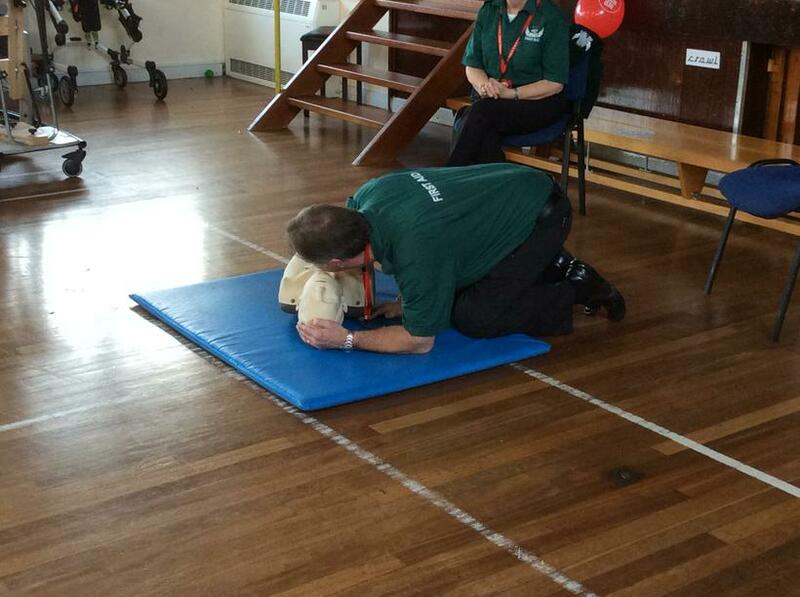 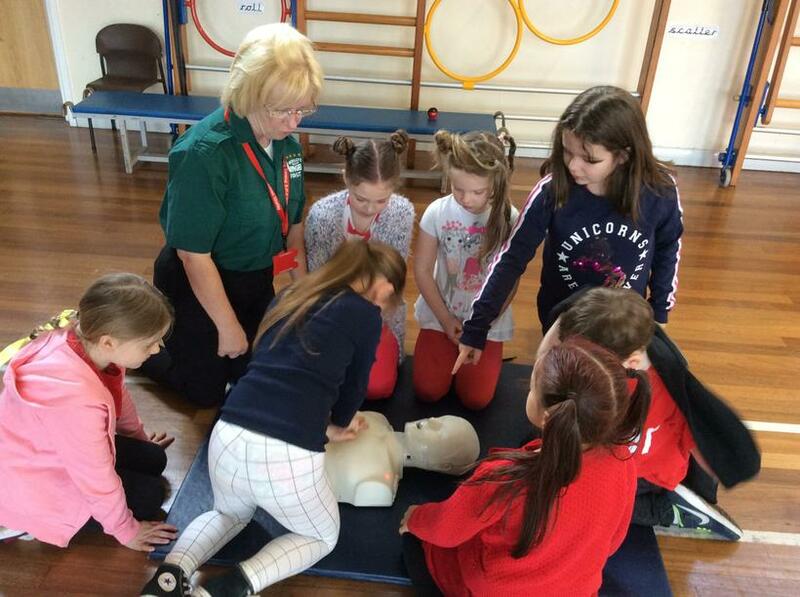 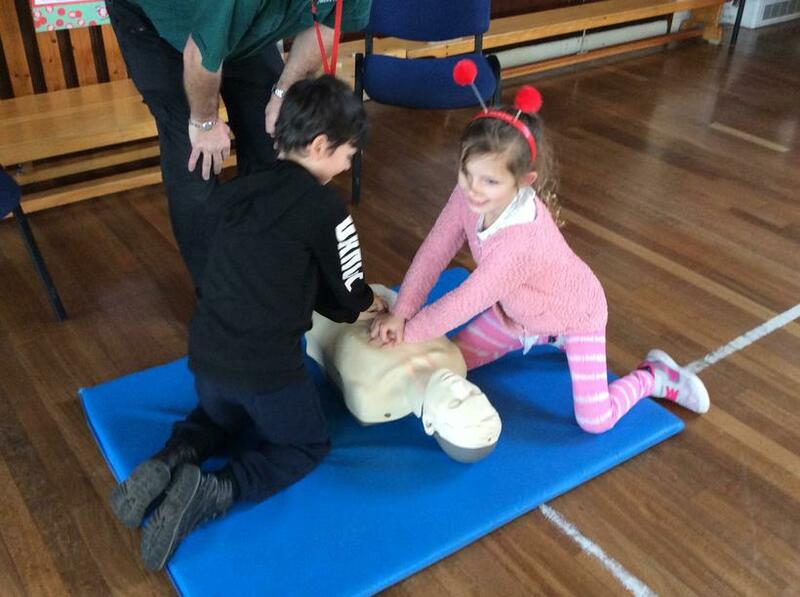 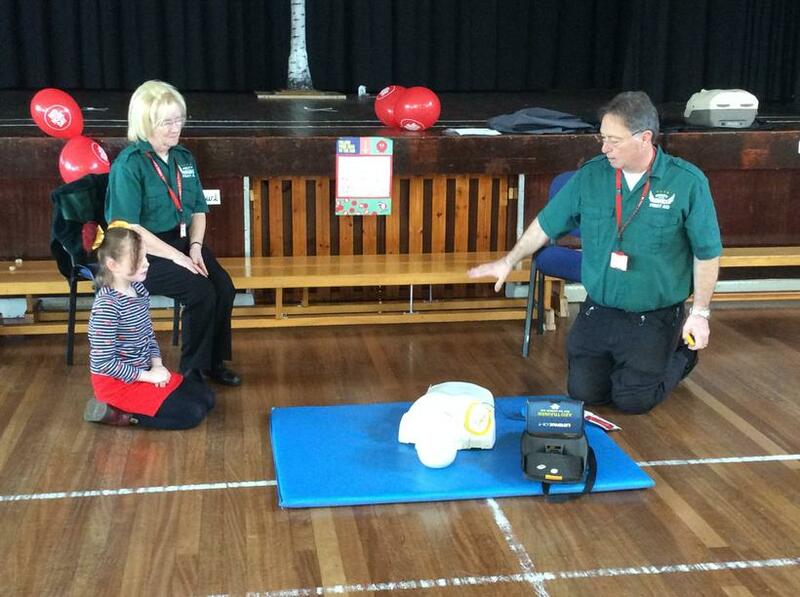 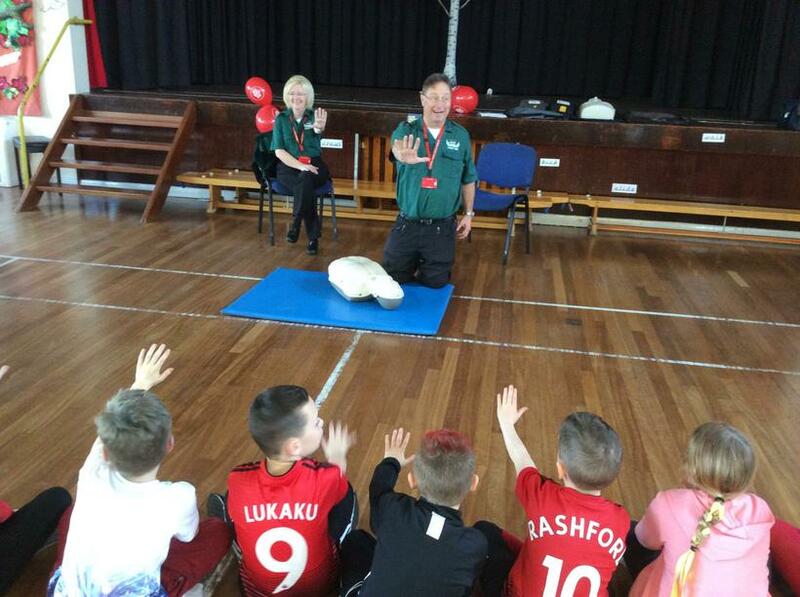 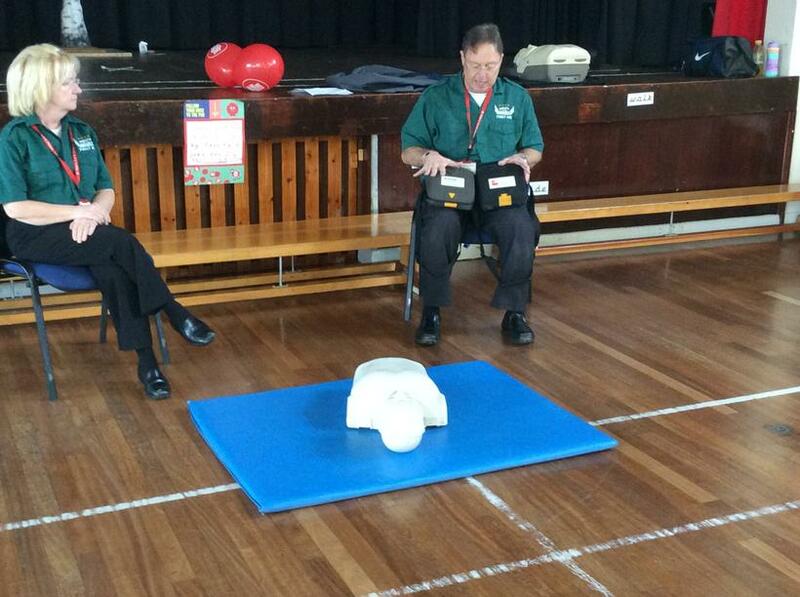 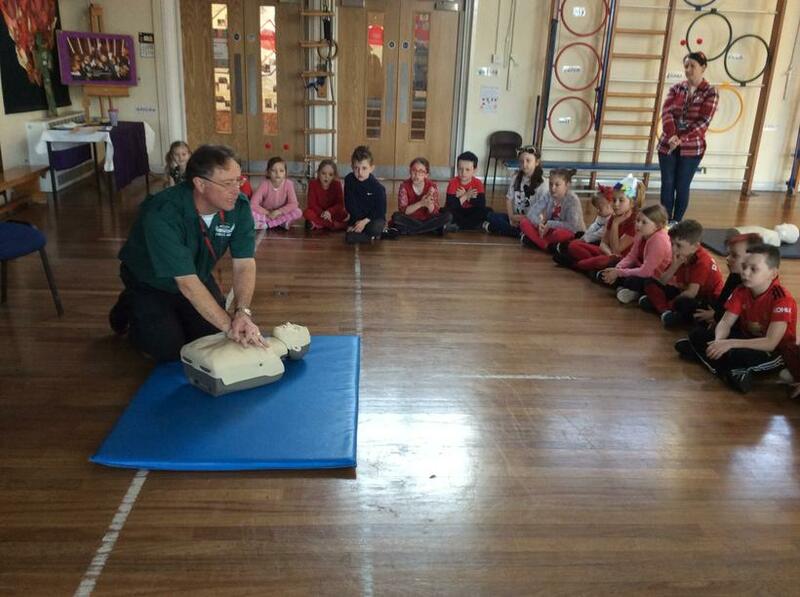 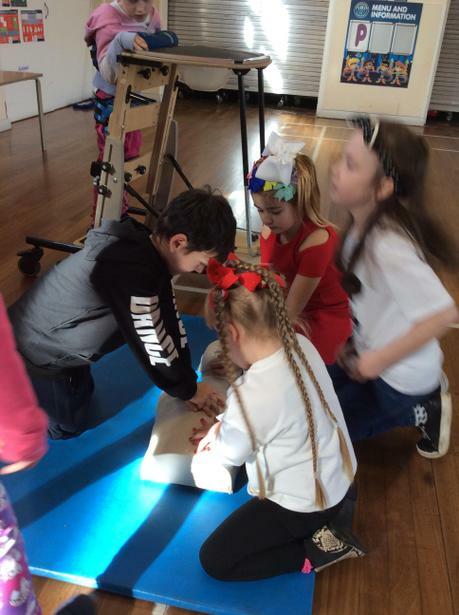 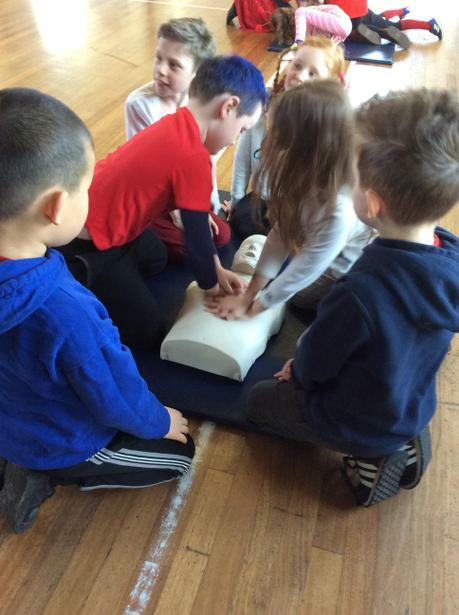 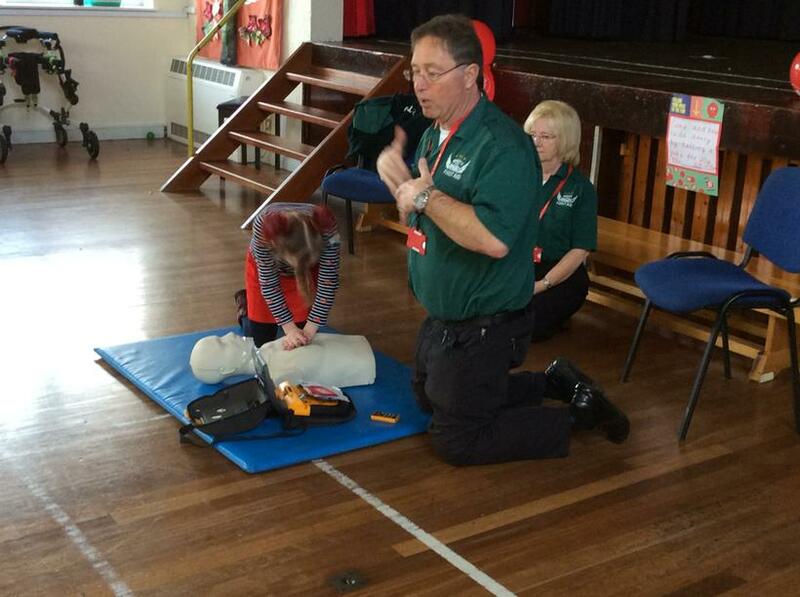 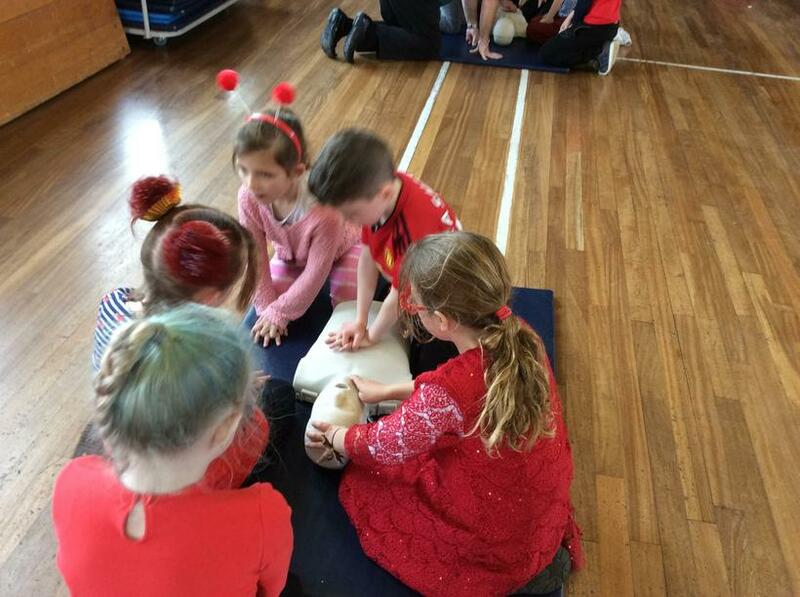 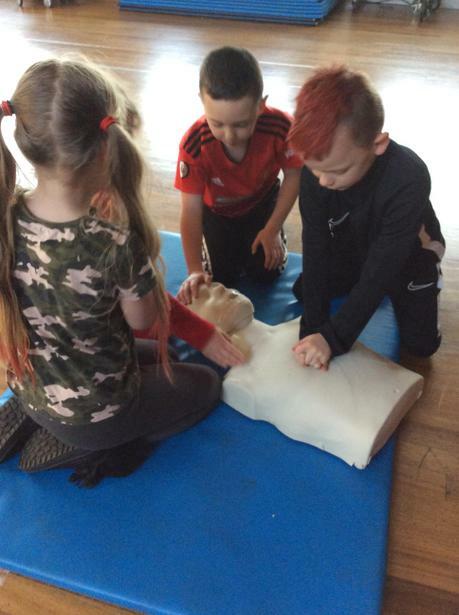 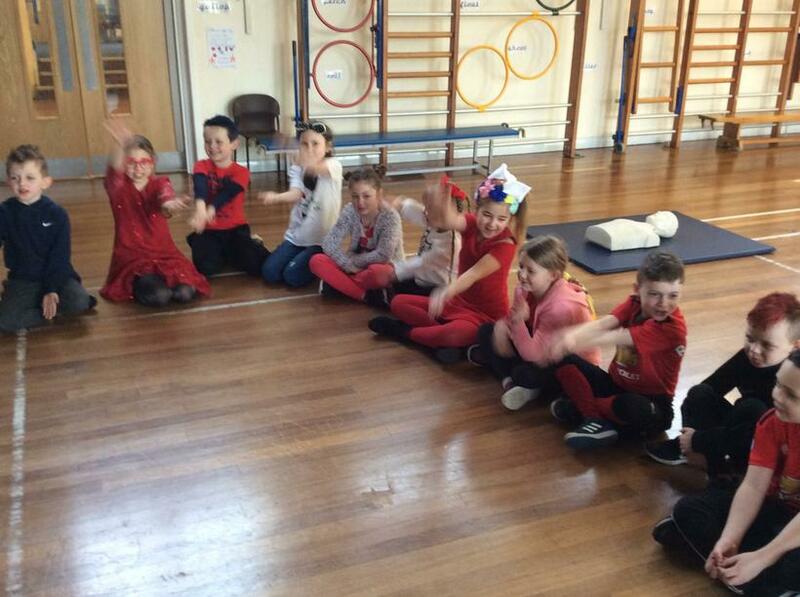 We were taught how to give CPR to an unconscious person and shown how to use the defibrillator. 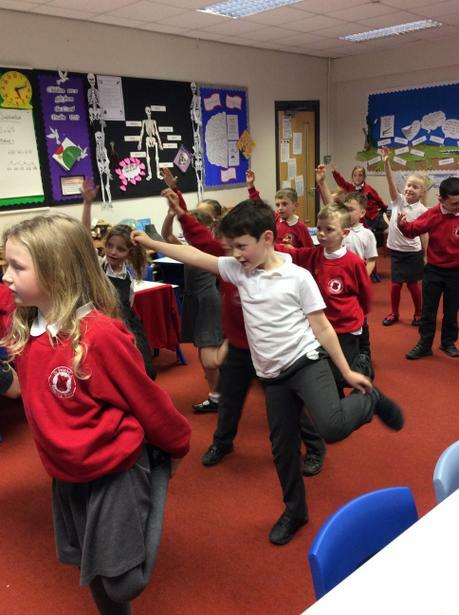 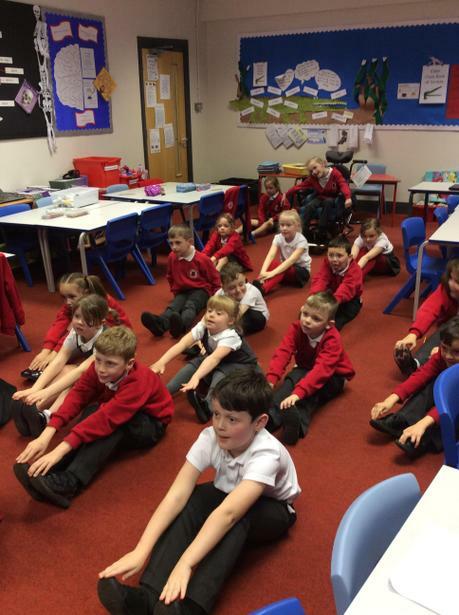 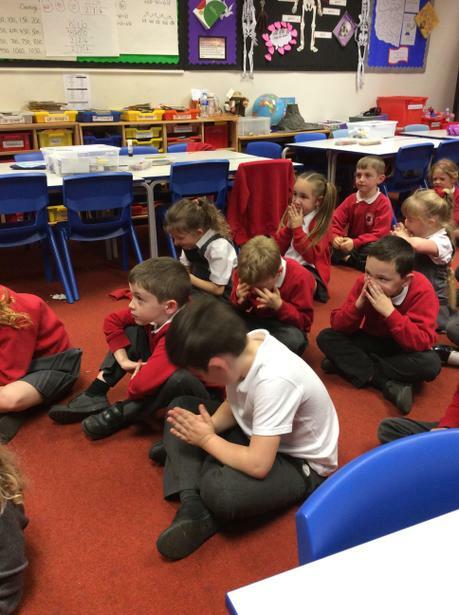 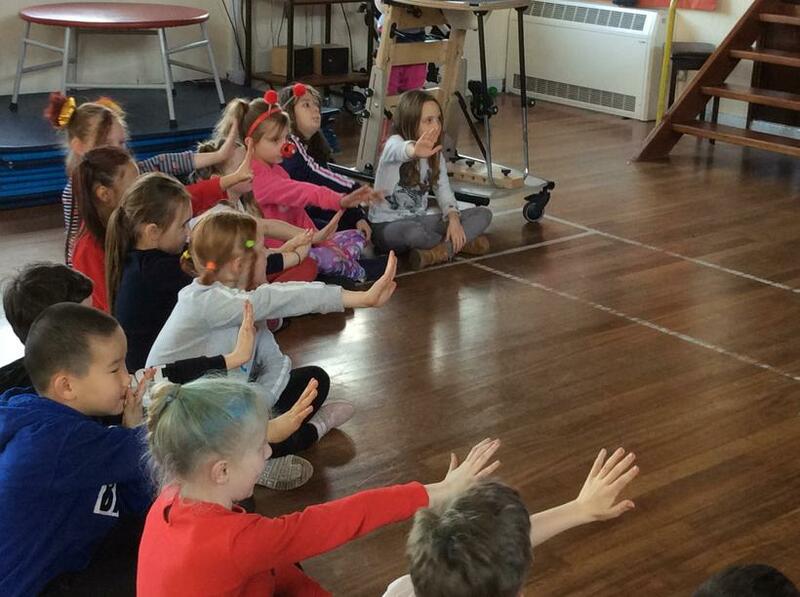 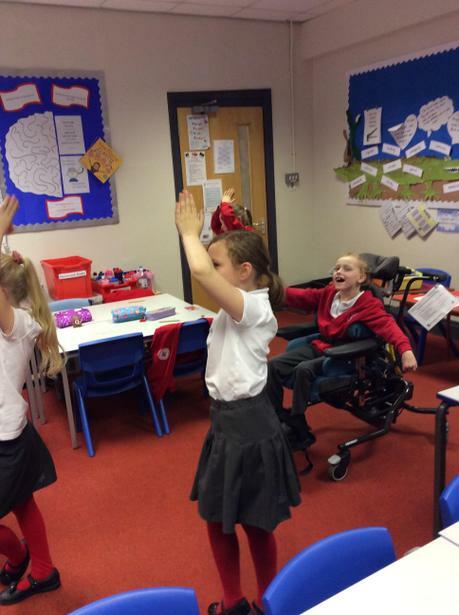 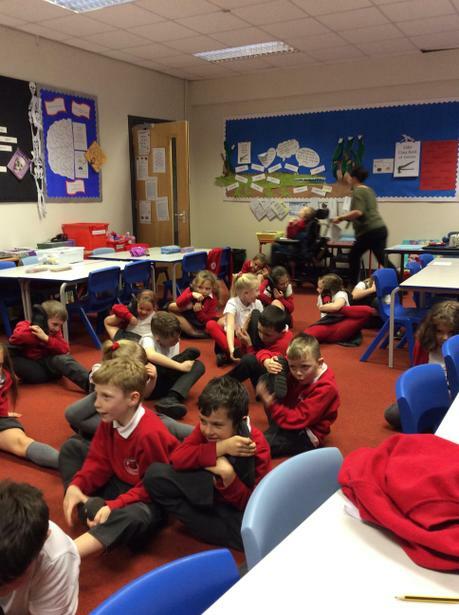 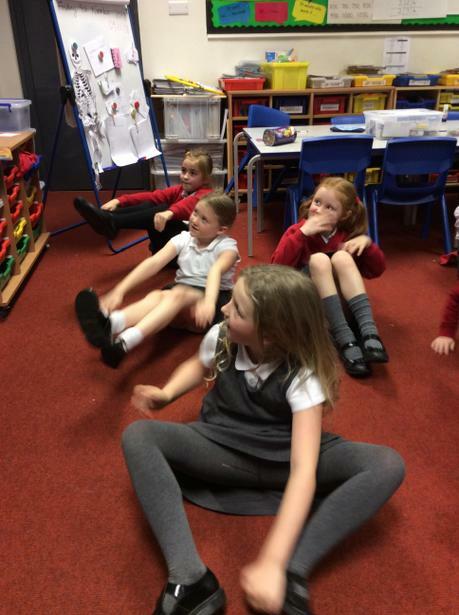 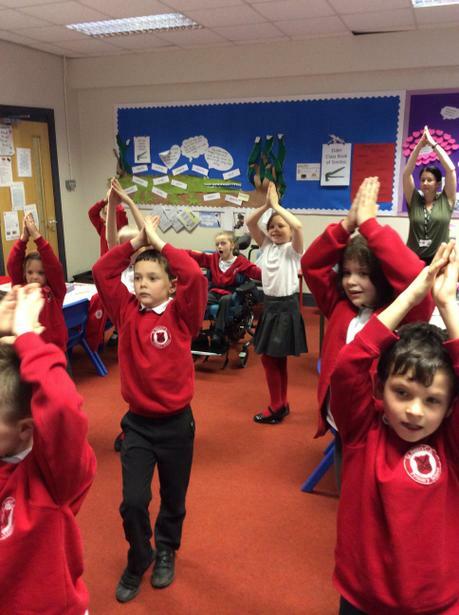 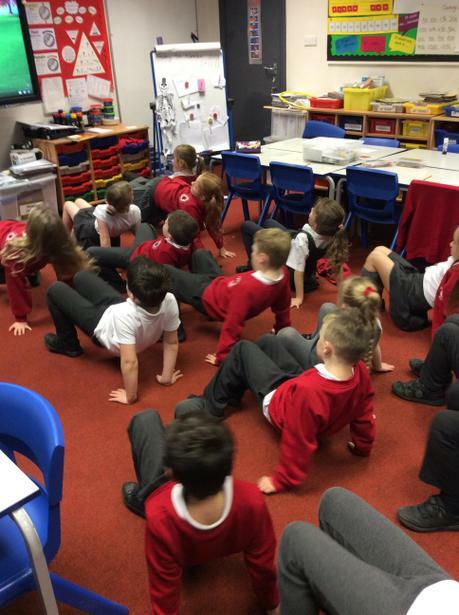 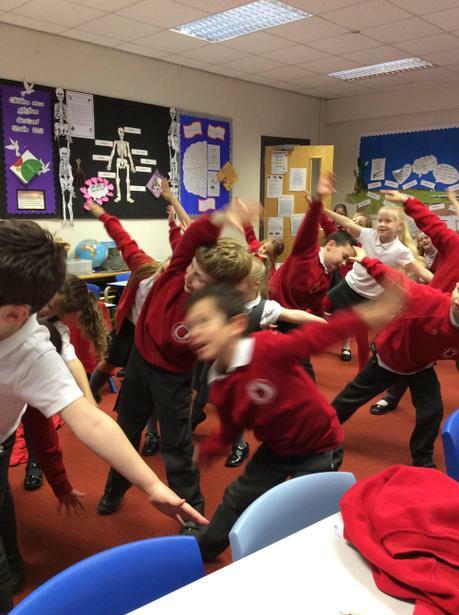 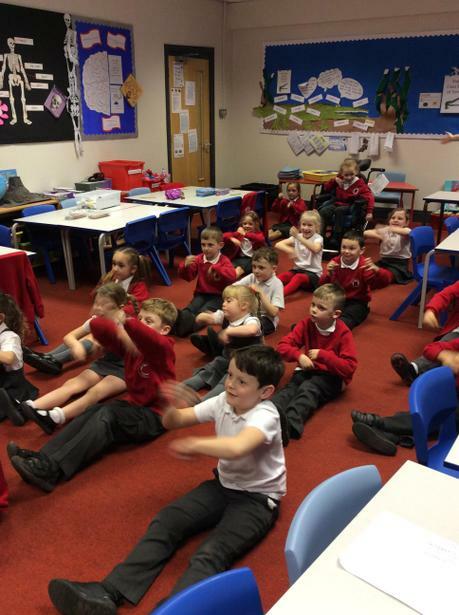 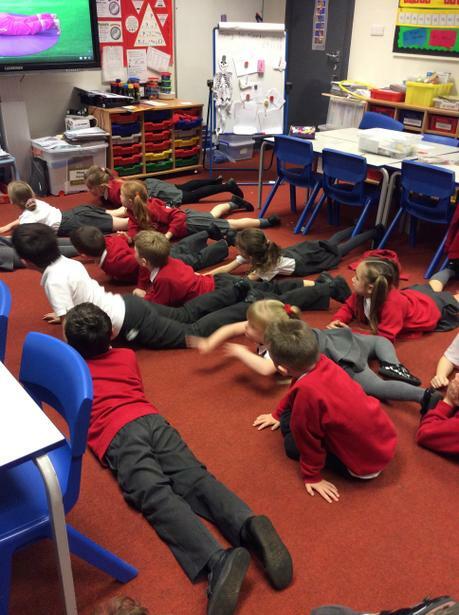 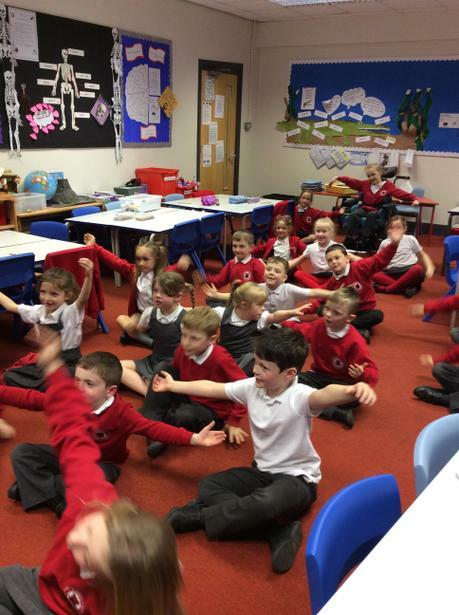 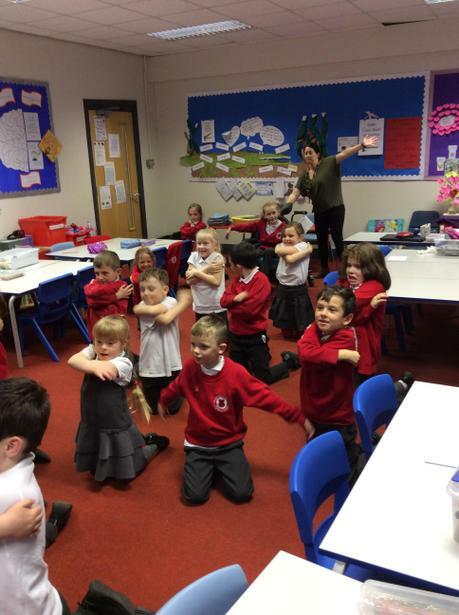 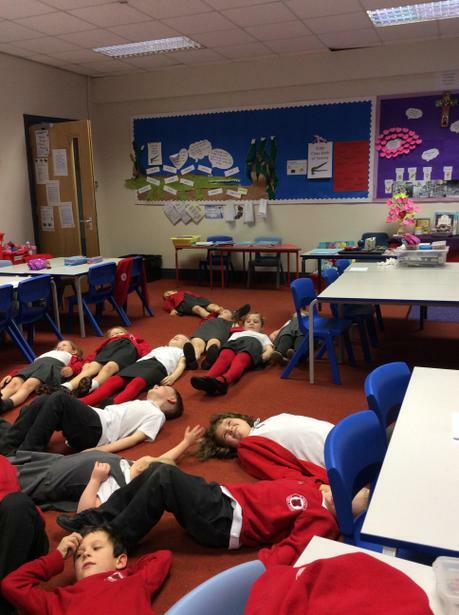 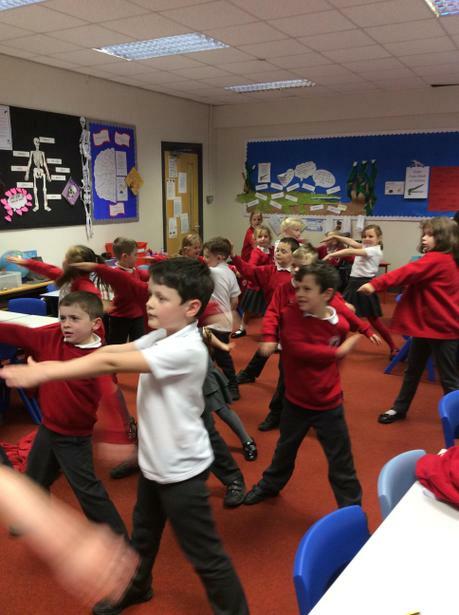 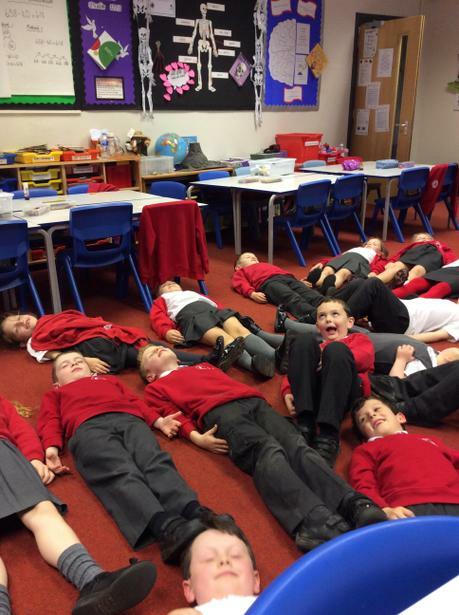 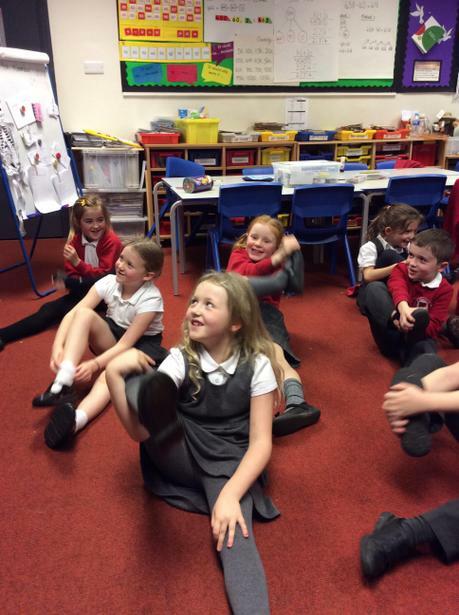 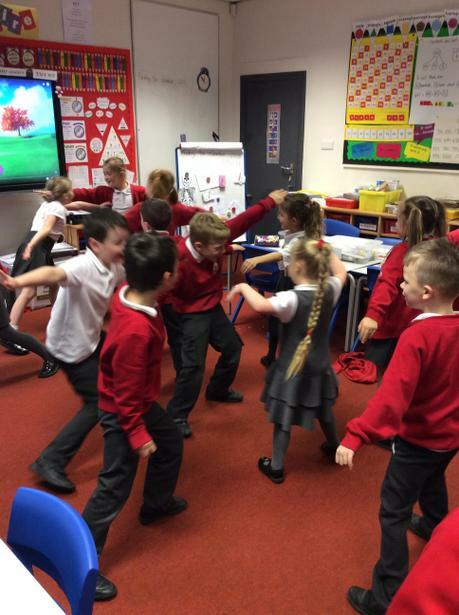 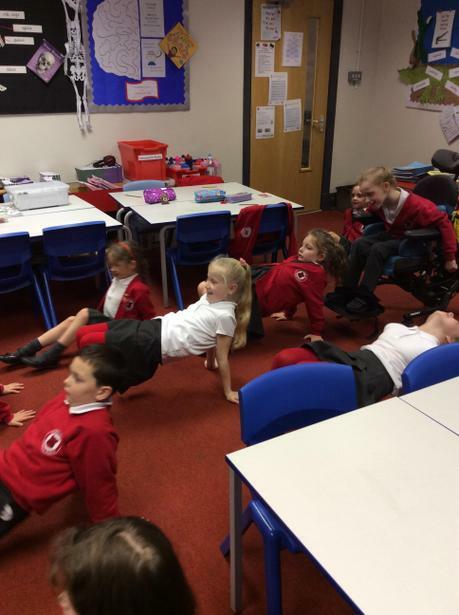 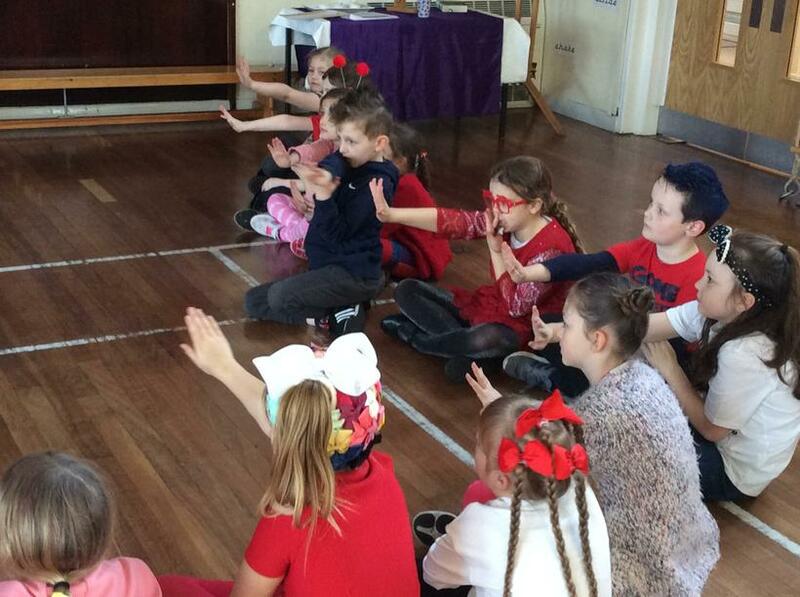 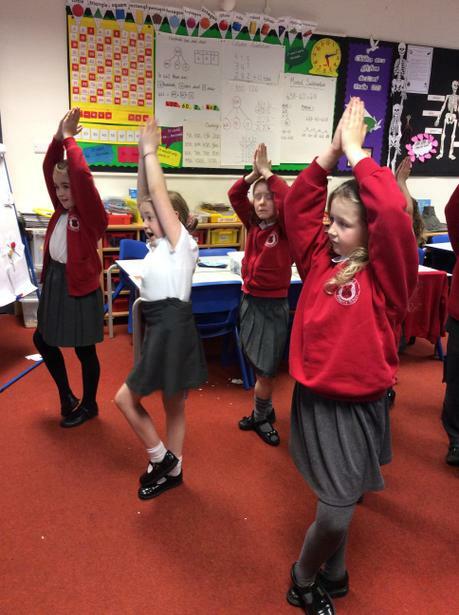 Today we discussed ways in which we can relax our body and mind. 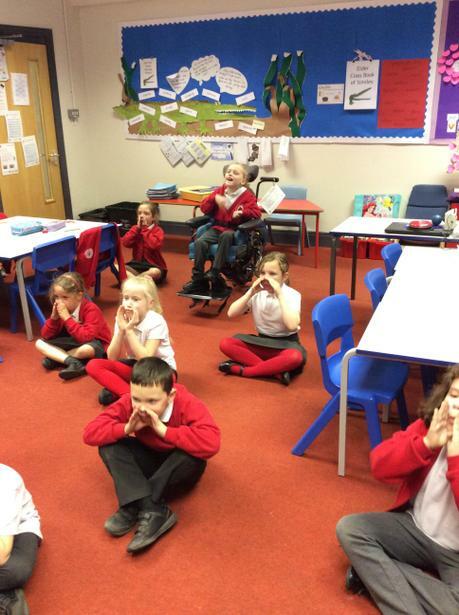 Yoga was just one idea. 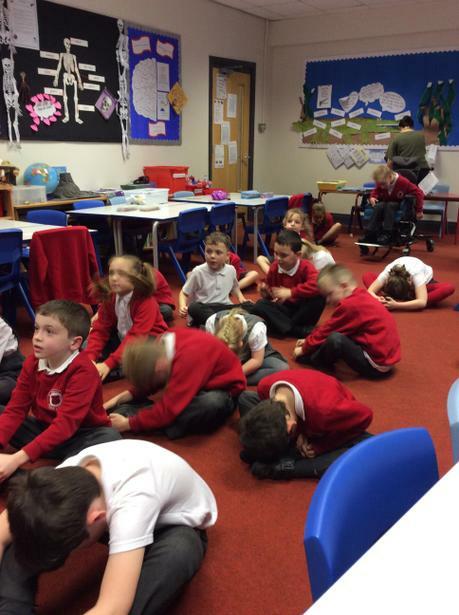 We talked about ways to deal with our feelings of worry. 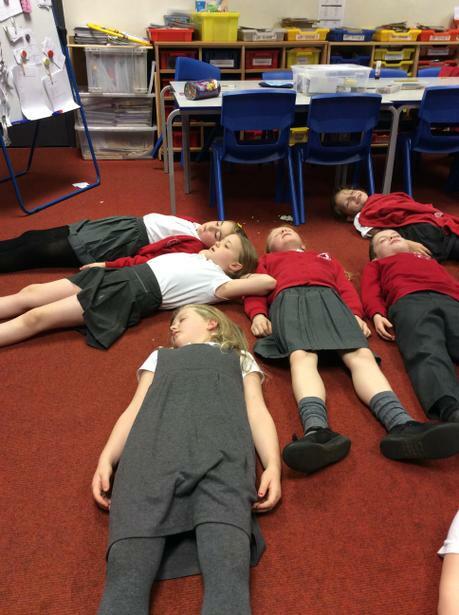 We made worry dolls to help us. 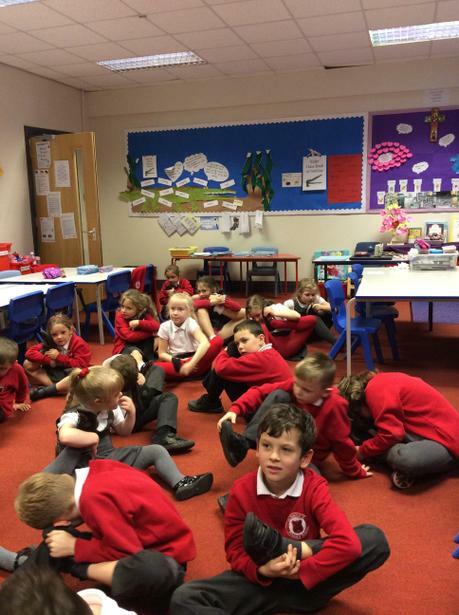 We have talked about our ambitions and goals for year 3. 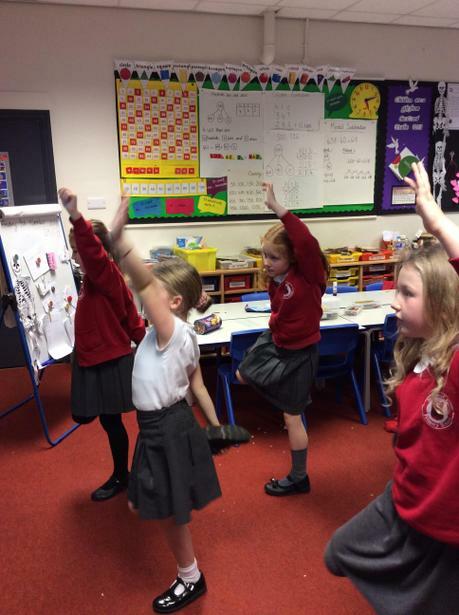 In order to achieve them we need to aim high. 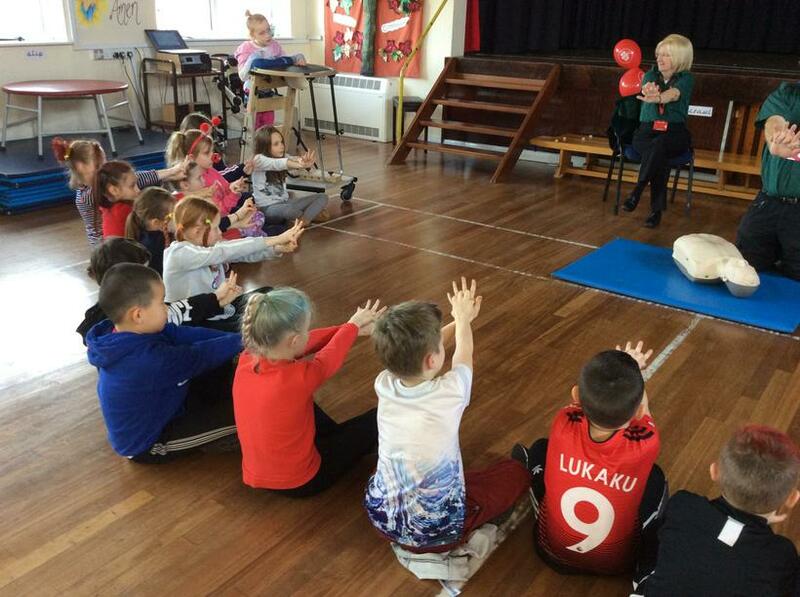 We attached our goals to a balloon and threw them into the air as we shouted out our aim .